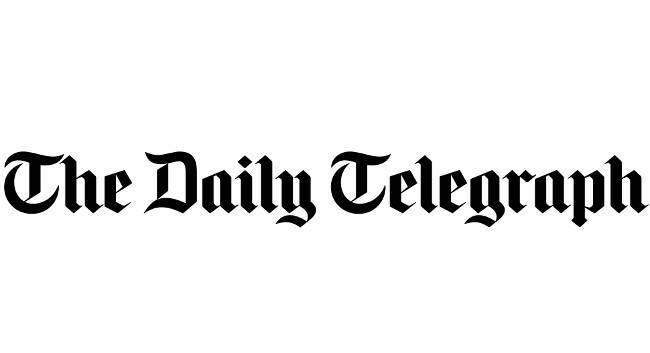 The Daily Telegraph has launched editorial initiative Telegraph Women’s Sport. Anna Kessel, one of the founders of Women in Football and author of Eat, Sweat, Play, has been appointed as women’s sport editor while Vicki Hodges will serve as her deputy. Two further reporters will join the team which already consists of Kate Rowan (rugby), Maggie Alphonsi (rugby) and Katie Whyatt (football). Judy Murray, Dina Asher-Smith and Jordan Nobbs will also be contributing to sports content. The online channel can be found here www.telegraph.co.uk/womens-sport and the team can be found tweeting @WomensSport.